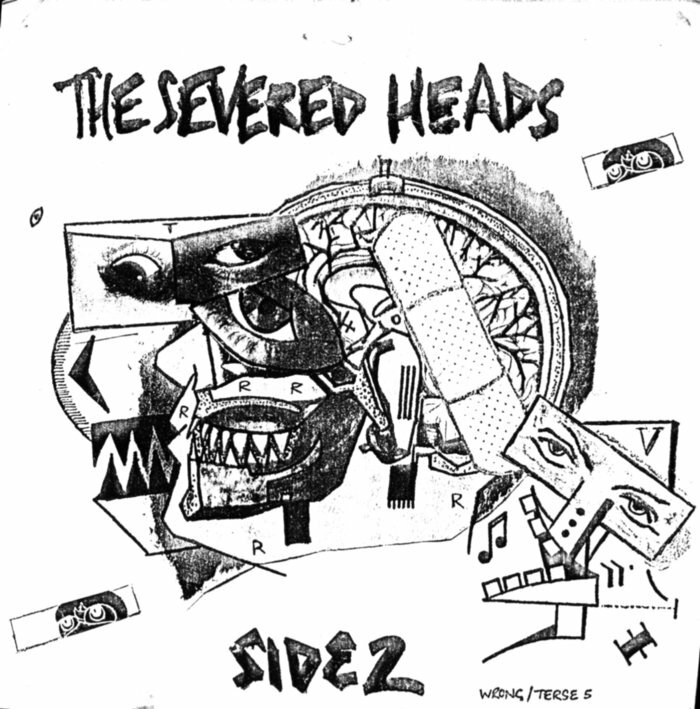 All songs by Severed Heads - Richard Fielding, Tom Ellard. This cassette is intended as the second side to the first Severed Heads album Ear Bitten. First released in a folder, then later in a color photostat box.